The A6 Operatory System is a compact, ergonomic and modern dental operatory system. It features a hybrid lift system that combines a strong hydraulic base and a quiet electromechanical back motor that allows a smooth synchronized movement of the chair to deliver faster patient positioning. 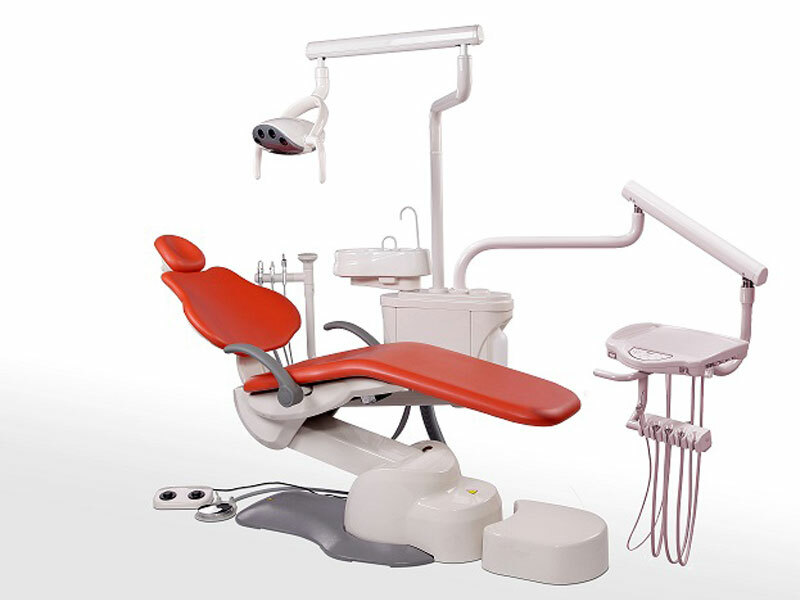 In addition, the thin backrest and contoured base plate allows the user optimal maneuverability and access to the oral cavity. It comes standard with a one piece rotating cuspidor, Torch LED Light, Chair Controls for doctor and Assistant Side and a clean water bottle system. It comes standard with a one piece rotating cuspidor, Torch LED Light, Chair Controls for doctor and Assistant Side and a clean water bottle system. The ergonomic design of the chair allows you to work efficiently at 9, 10, 11 or 12 o’clock positions without any obstructions. Available in both NA and Continental Style delivery systems. 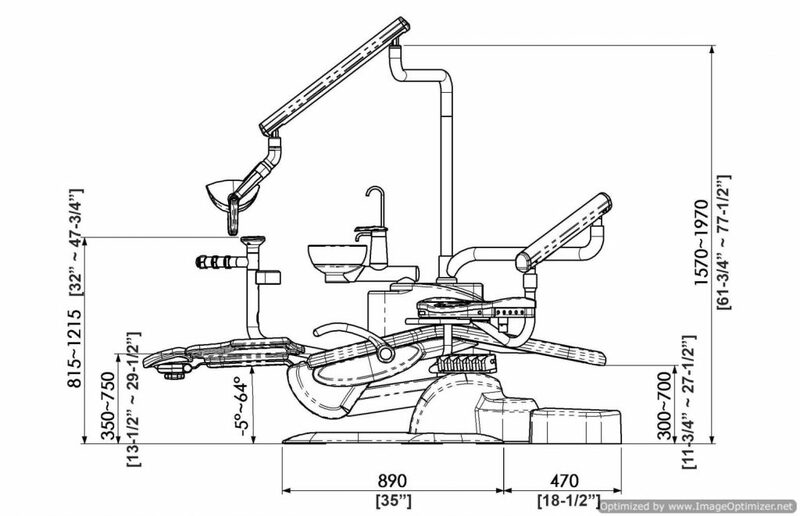 Dual 180 rotatable arms allows for convenient placement of cuspidor and tray units for doctor and assistant. Thin backrest provides the optimal space and access for the dentist and close positioning to the patient. 12 seamless or plush upholstery colors. 2 programmable chair position settings to make the work more efficient for the dentist. 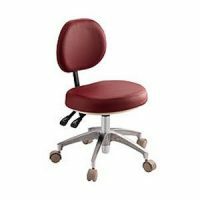 Synchronized backrest and seat movements to provide the most comfortable patient seating.